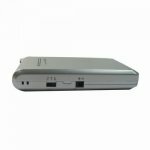 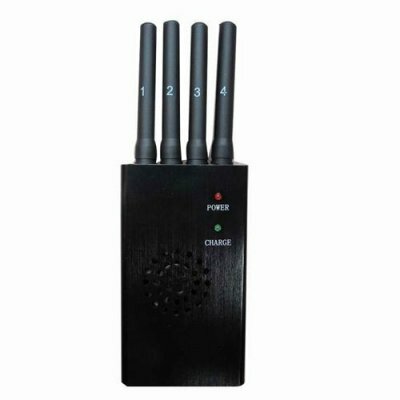 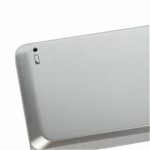 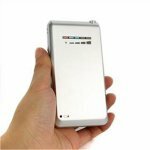 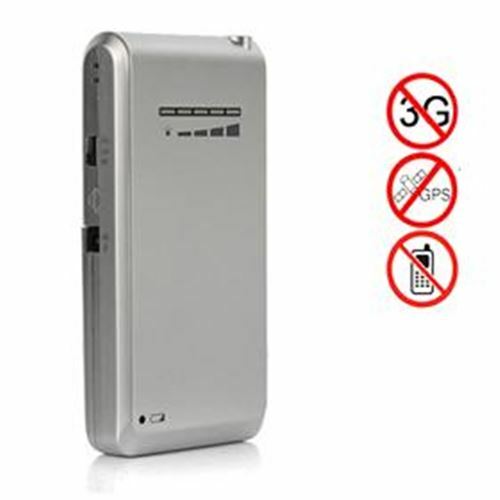 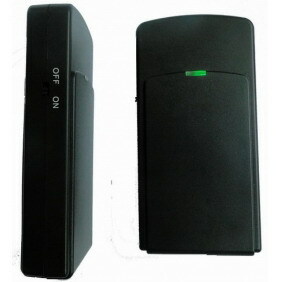 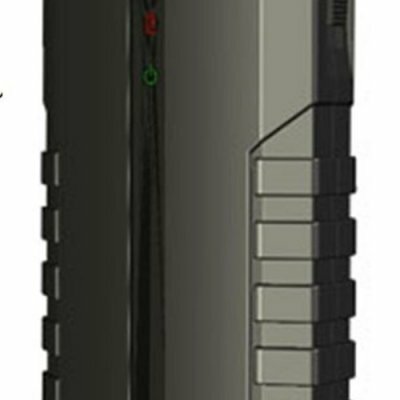 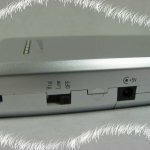 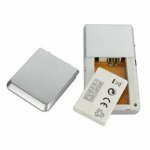 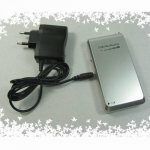 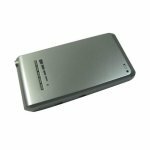 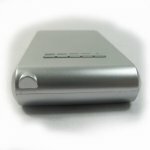 Widely used in following places, such as Conference room, auditoriums, law court, library, exam room, school, cinema, theater,hospital, government, military, finance, security, police and command center, this New Cellphone Style Mini Portable Cellphone & GPS Signal Jammer are popular with all of us. 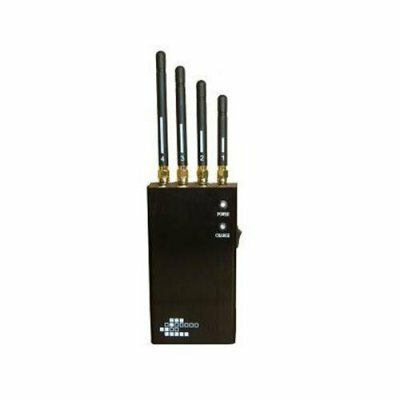 Conveinent enough, this jammer device can be taken with you at anywhere anytime.Not only shields the signals from mobile phone but also blocks any signals from GPS tracking gadgets, besides, it does not affect the normal operation of other electronic devices. 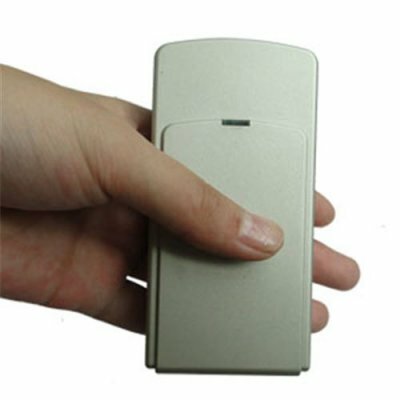 Inside the machine, slow start-up circuit can avoid sparkling caused by mechanical switch. 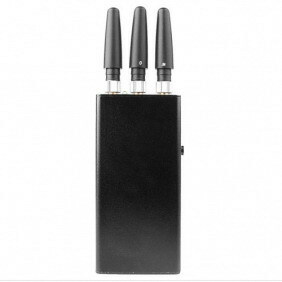 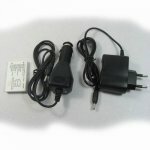 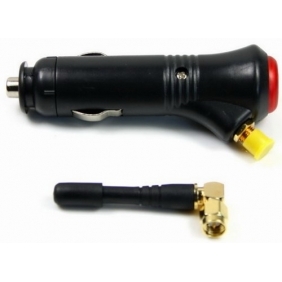 Light weight,the jammer is very easy to carry and use. 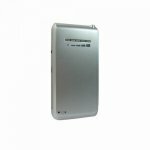 What are looking for This one will be exactly what you need!